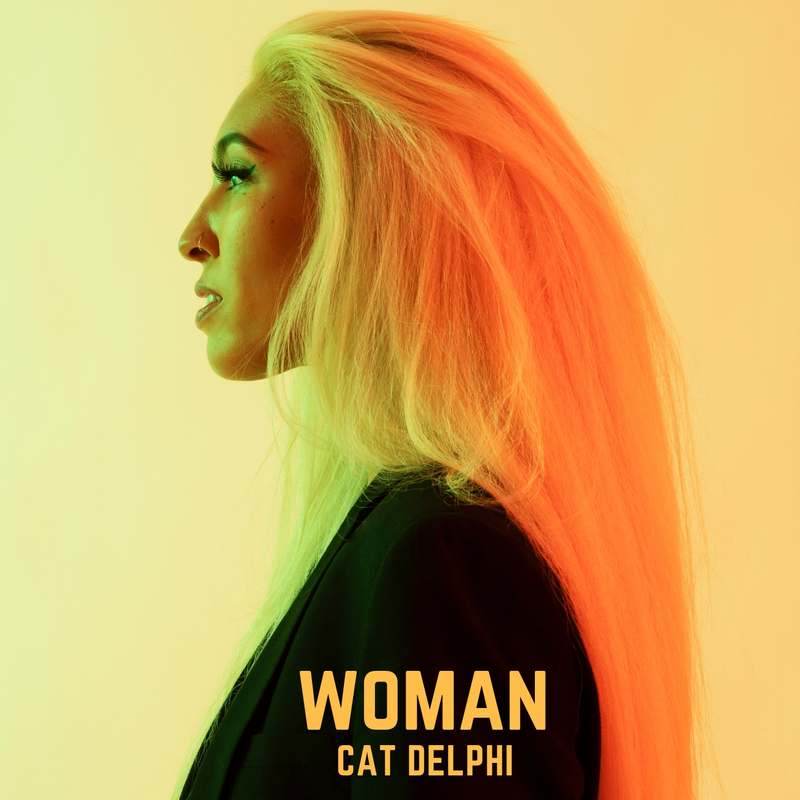 The UK Songwriter comes into her own..
Multi-instrumentalist and all round pop sensation Cat Delphi, is currently riding a wave. She was one of the first recipients of the 2018 MOBO Awards ‘Help Musicians Fund’, as a Royal College of Music classically trained artist, Cat won the prestigious Leverhulme scholarship and was more recently nominated for Best Songwriter and Best Female at the Unsigned Music Awards. Her next single “Fire” was supported by Clash Magazine as well as playlist support on BBC Radio 2 and reaching over 600,000 streams. Other achievements include appearing on The Dermot O’Leary Show, Jools Holland Presents, Pixie Lott presents, playing at BBC Introducing Live @ Tobacco Dock and songs from her first EP FIRE were played on Home & Away and Neighbours. It celebrates every woman today, touching on some of the issues of the last couple of years but how the only outcome of it all is to be happy & free. The lyrics are simple, the meaning is simple, to embrace who you are as an individual. Each track on the EP touches on a different emotion, being in love, losing your way, finding an inner peace and living life.